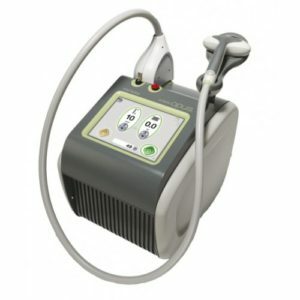 The Cutera CoolGlide aesthetic laser is a leader in hair removal technology. Using powerful, concentrated light, this laser targets and destroys hair from the source, leaving patients with clear, healthy-looking skin. 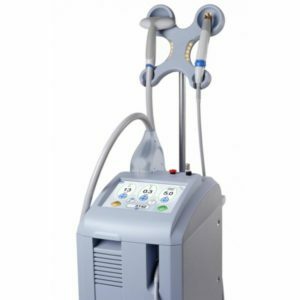 The Cutera Solera cosmetic laser platform is available in two configurations and can treat a wide array of cosmetic issues, from hair removal and wrinkles to pigmented vascular lesions. 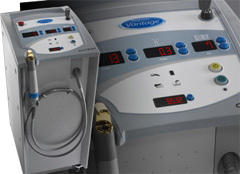 Experience skin rejuvenation at its very best with the Solera system.